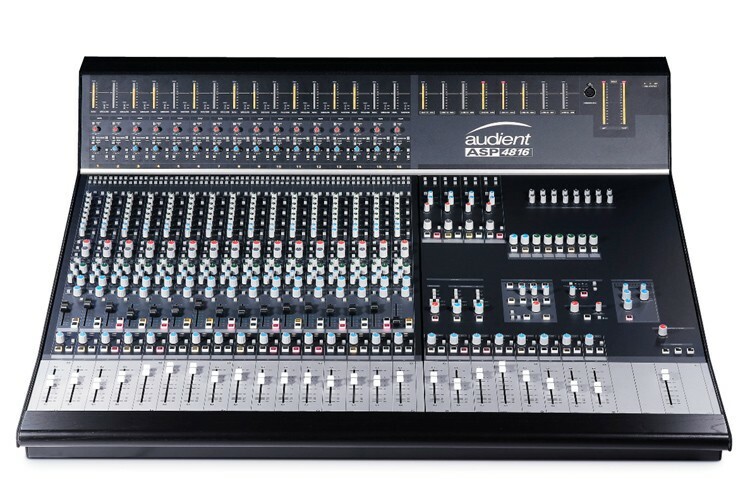 Audient ASP 4816 Superb audio performance in a compact frame size. 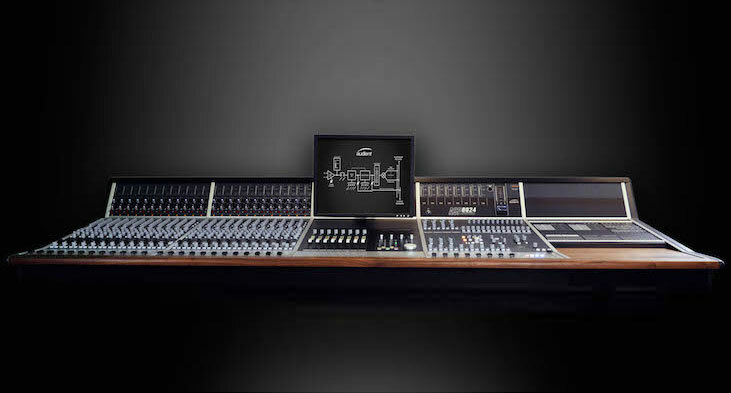 ASP4816 provides the key features of a large format recording console in a compact, cost effective form. Designed by audio guru, David Dearden and featuring Audient’s legendary analog circuitry, ASP4816 is the perfect centre piece for production studios and educational facilities. 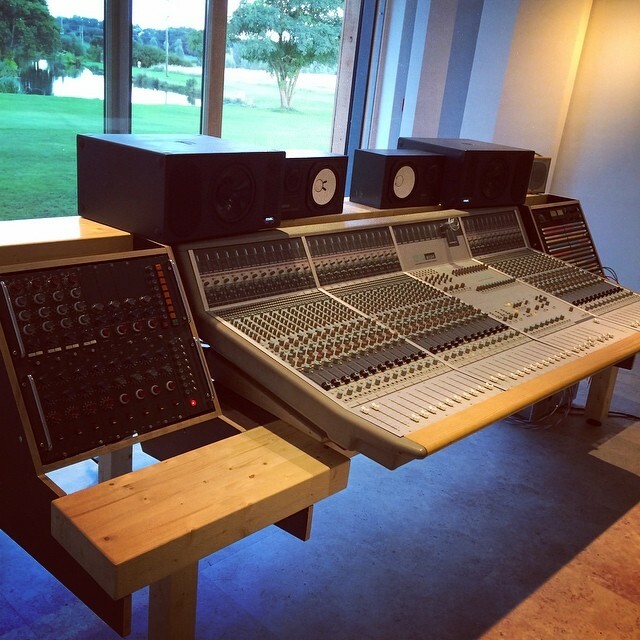 The main input channels feature Audient’s renowned Class A preamp and 4 band EQ – a combination found in hundreds of ASP8024 equipped studios where many users no longer feel the need to reach for their outboard preamps and EQ. 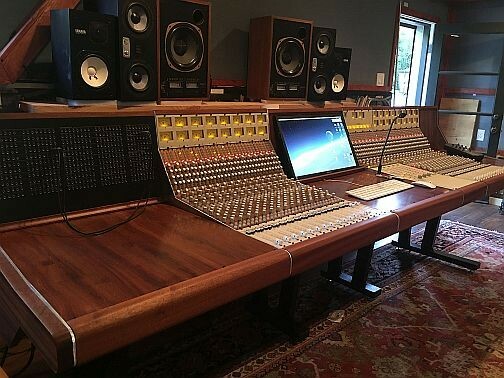 The console features 40 faders,16 bus routing, 6 auxes, 2 dedicated cue sends, 4 stereo returns, stereo bus compressor and a comprehensive monitor section.